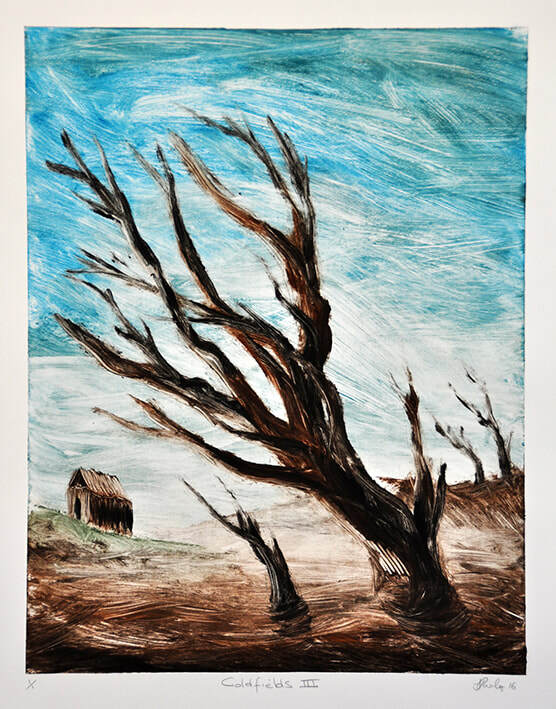 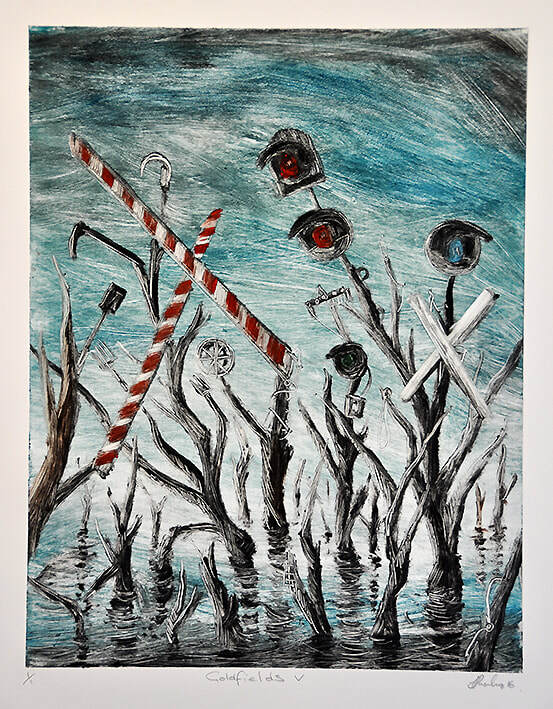 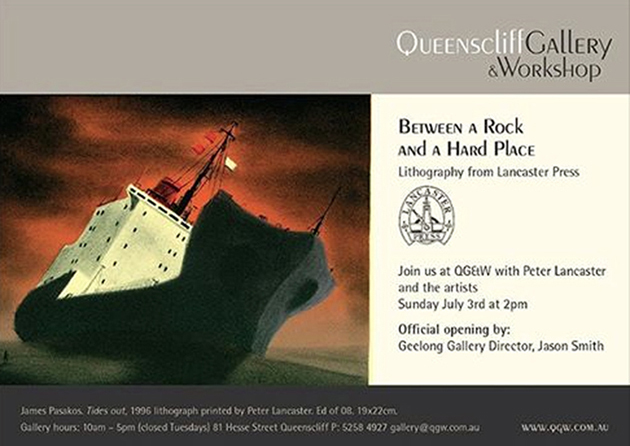 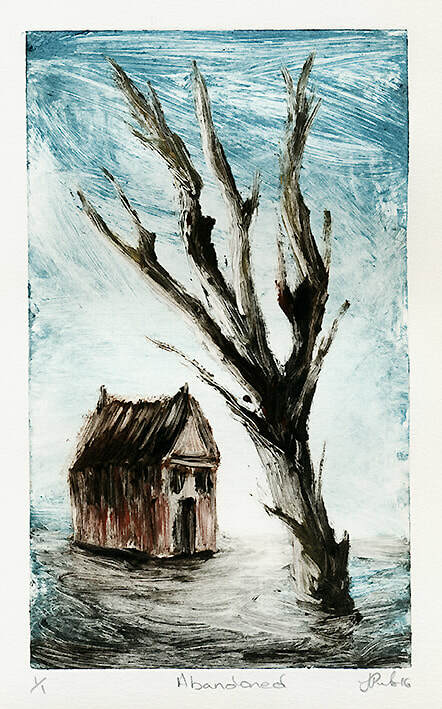 ​"The four natural elements: earth, air, fire and water are the basis for this exhibition by fourteen Goldfields printmakers ... see proposal. 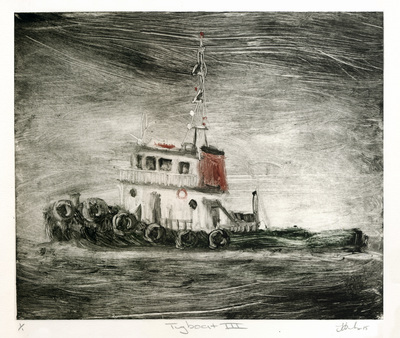 Tacit's annual contemporary print exhibition. 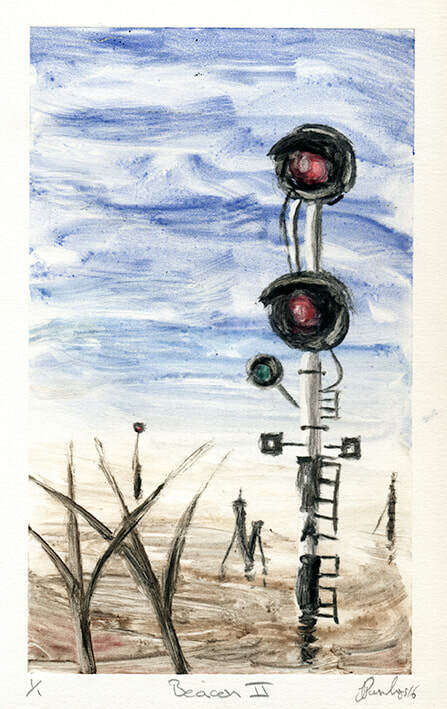 Irena Keckes, PhD. 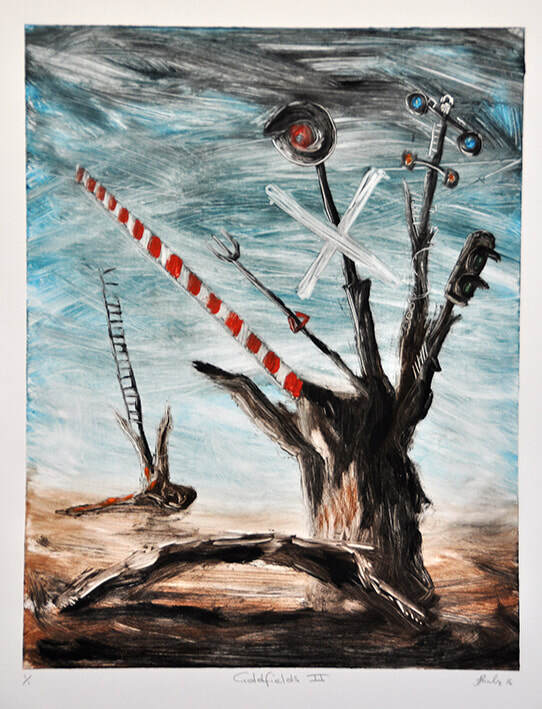 Assistant Professor of Art. Communication and Fine Arts Division, College of Liberal Arts & Social Sciences is to organise an international Printmaking Exhibition at the University. ​'Docks & Wharves' was a return to core works for Pasakos. 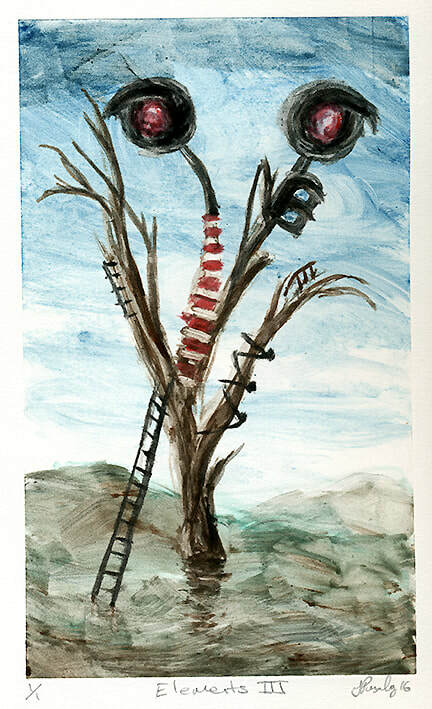 The solo show was his first for many years. 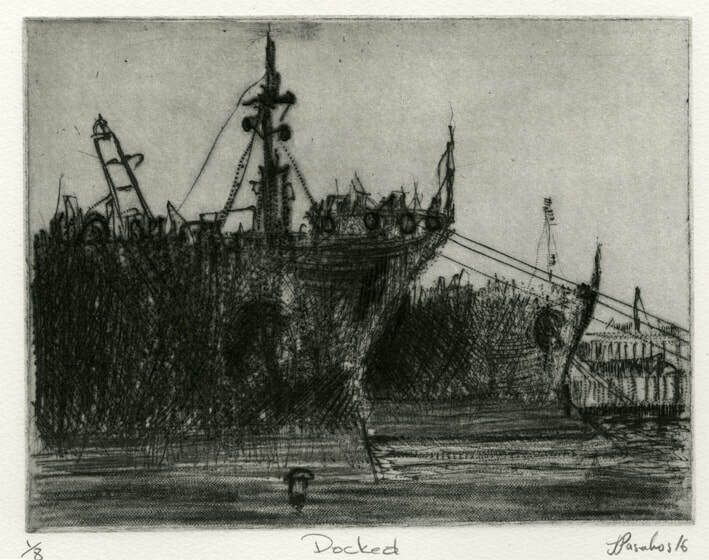 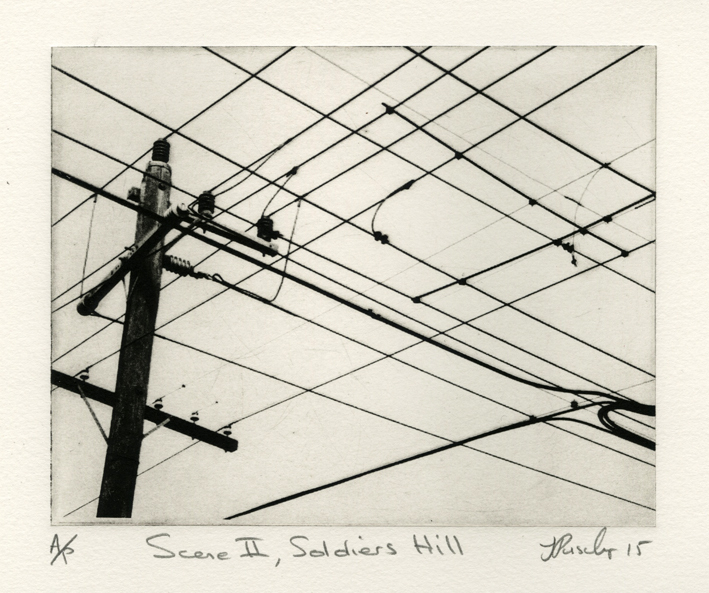 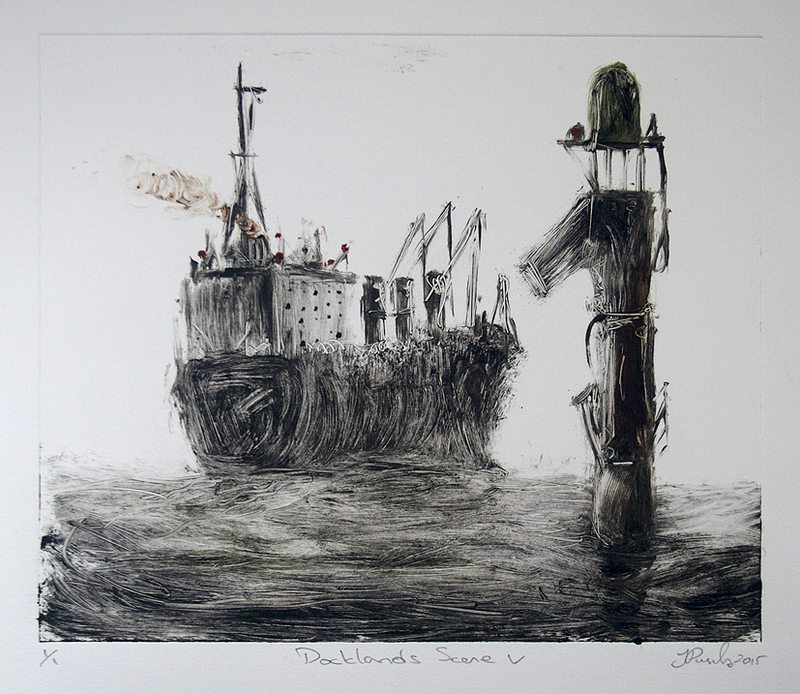 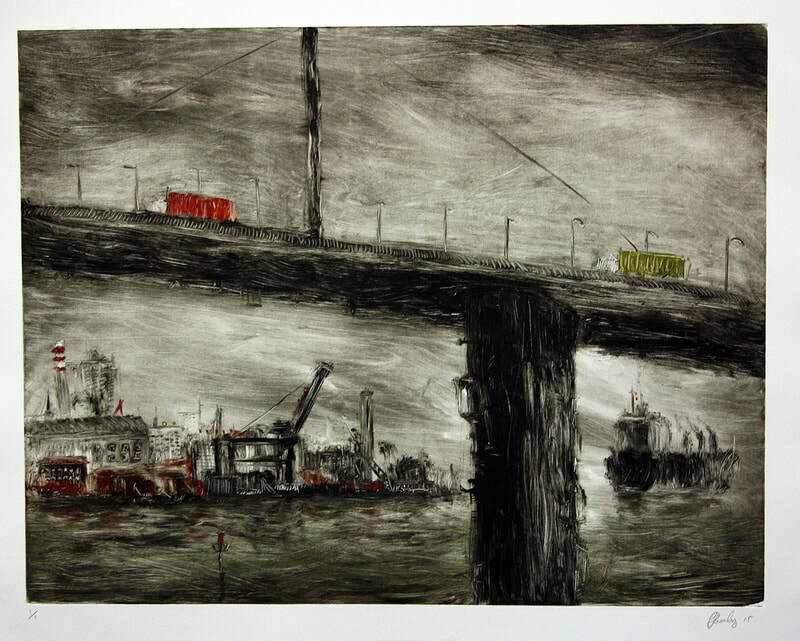 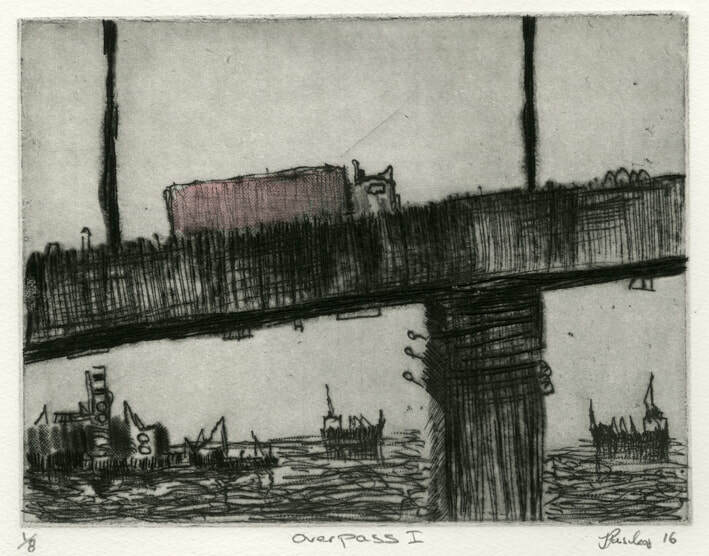 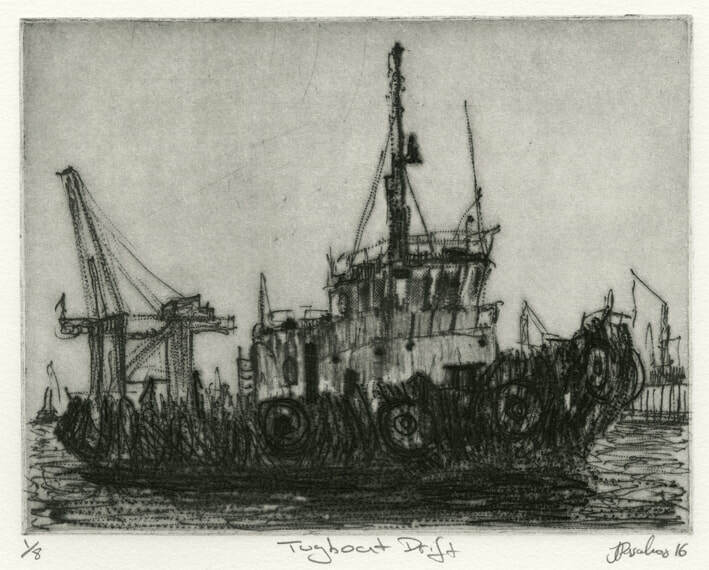 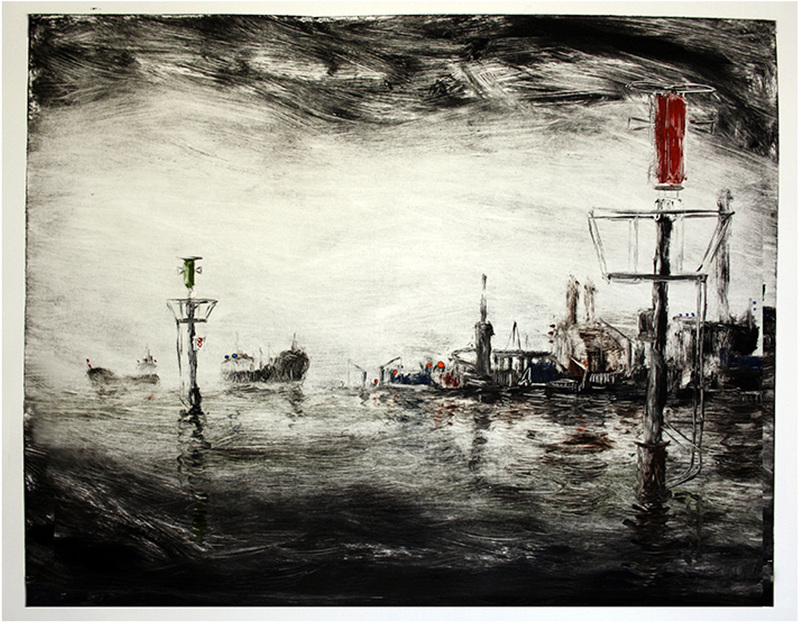 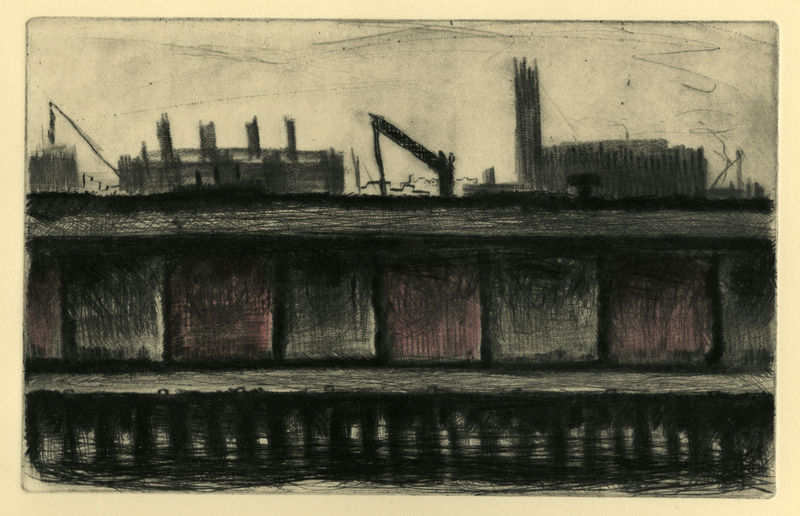 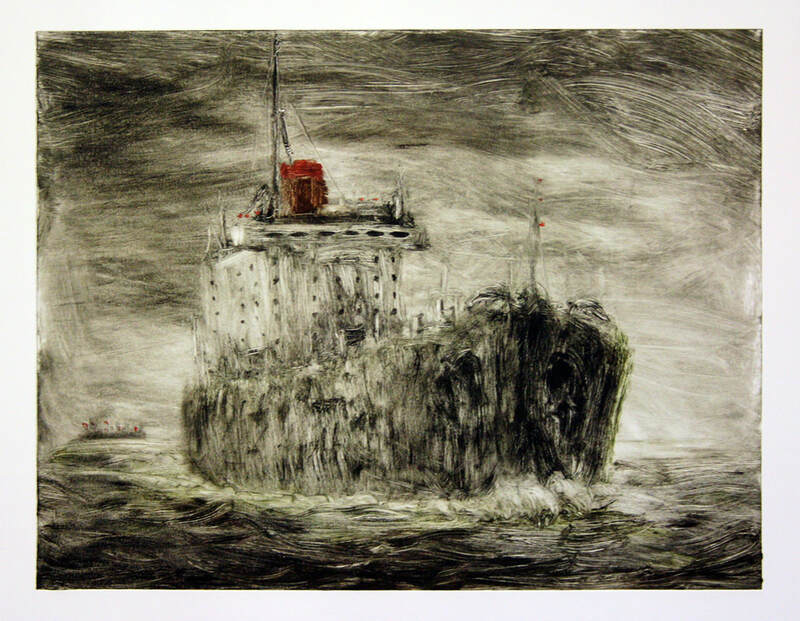 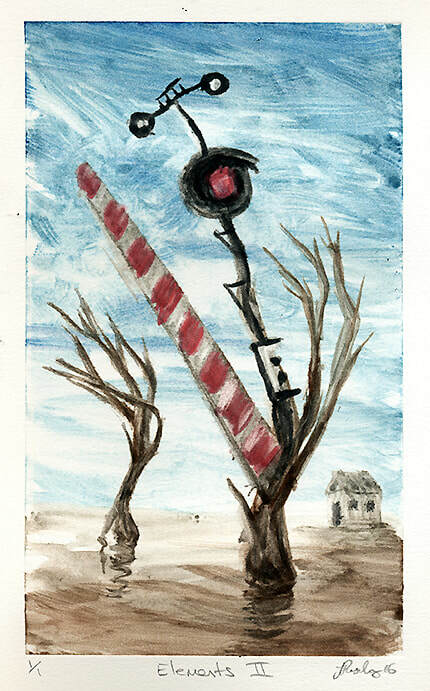 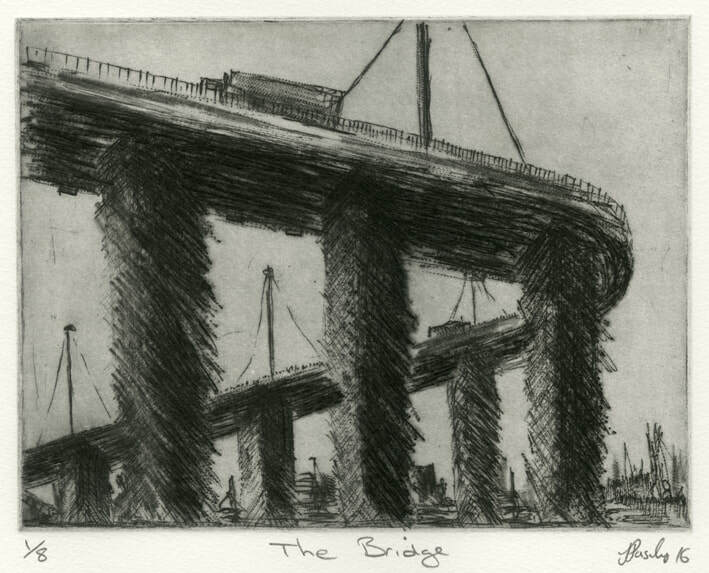 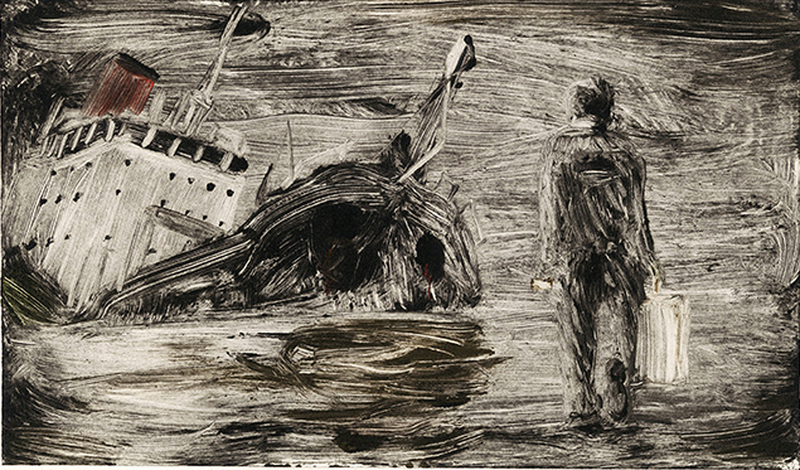 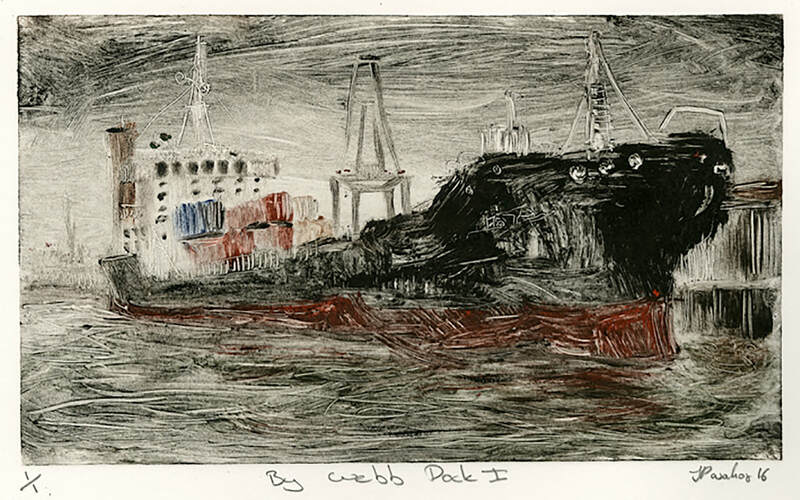 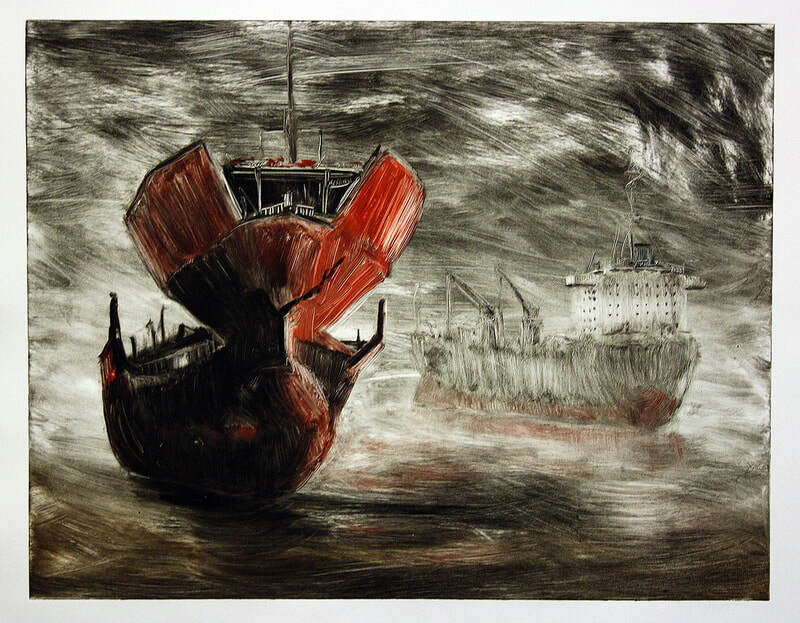 The works depict the Docklands of Melbourne with Monotypes and Drypoint prints. 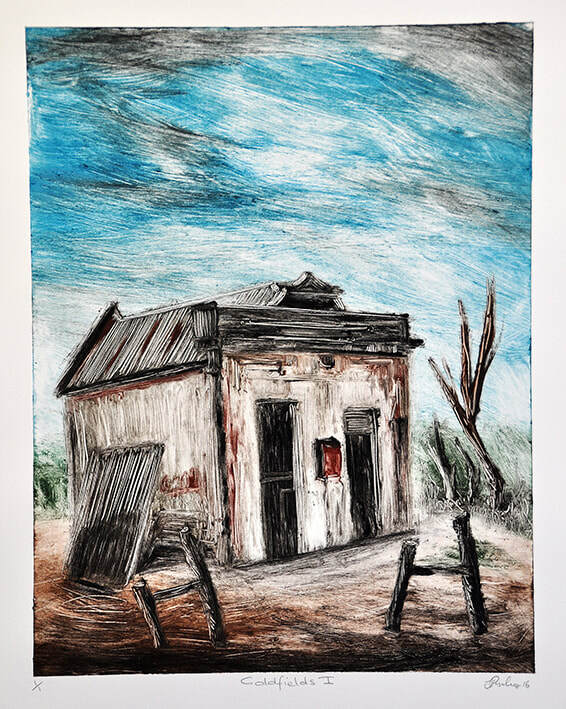 Post Office Gallery, Ballarat, 6 Apr - 21 May, 2016.